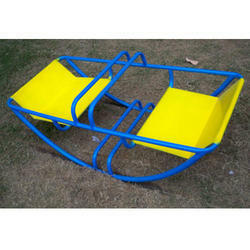 We are a leading Manufacturer of see saw (two seater), see saw (eight seater), see saw (double ), eight seater see saw, multi seater sea saw and spring seesaw from Noida, India. 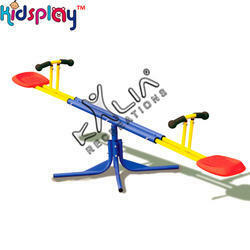 CHILDRENS PLAYGROUND EQUIPMENTS and KIDSPLAY MULTI PLAY STATION, ‘let’s do something for children’, an idea popped up in the mind of the great visionary, Chairman Emeritus and Co-Founder of the KALIA GROUP (KALIA RECREATIONS) by Late Sh. 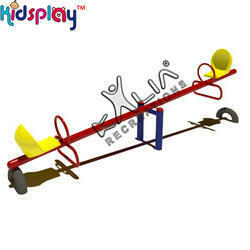 J.M KALIA in the year 1956, paving way for the creation of one of India’s most Trusted, diversified and premier Manufacturers, Suppliers, Traders, providers , installers of a huge range of OUTDOOR and INDOOR PLAYGROUND EQUIPMENT SYSTEM It led to the creation of the INDIAN PLAYGROUND EQUIPMENT INDUSTRY. 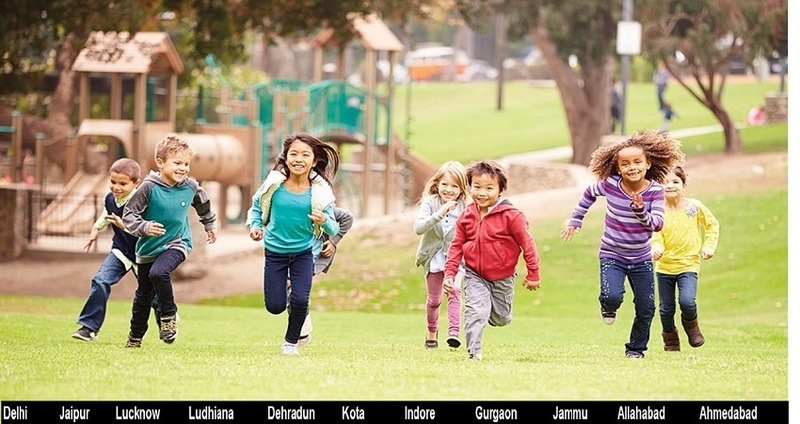 Someone very rightly said “The Laughter of a Child is the Light of a Home “, since Kids are our present &future , we at KALIA RECREATIONS have 360 degree a,, approach , we propagate the concepts of ‘THE WORLD NEEDS PLAY’ , “Family Time Enjoyment”, ‘Eco- Friendliness‘, ‘Make In India’ through our brands ‘KIDSPLAY’ and‘SPORTSPASSION’. 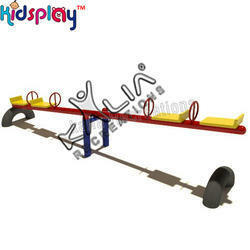 Our play ground equipments are most cherished equipment amongst children of different age groups with bright colors to enhance their fascination. 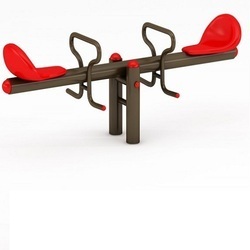 We bring for the kids the different kinds of playground equipment that help in keeping the children in motion thus resulting in exercise with fun. 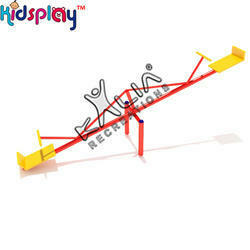 Play area: 2.5mtr. X 2 mtr. 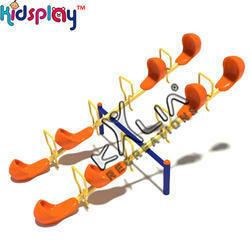 Our clients can avail from us high quality Rocking Boat that are seen in the play schools or gardens. 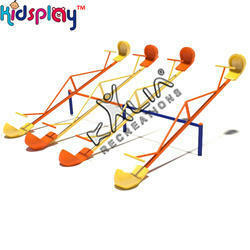 These are the most preferred toys for children to play. 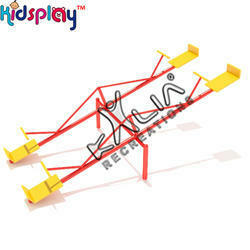 We make use of high quality material and components to make these boats. These are designed keeping in view the safety standards that are needed to be considered through the manufacturing process. 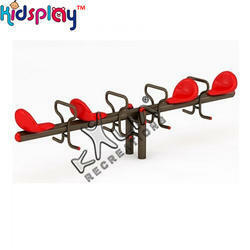 Play area: 1.5 mtr. X 1 mtr. 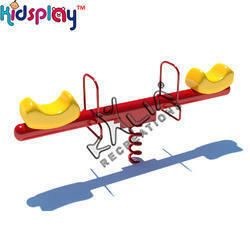 Recommended safe play area: 2 mtr. x 1mtr.